It was the year 2016. That’s when I discovered FilterEasy and my life changed for the better. I never remember to change the air filter. Or at least I didn’t until I found FilterEasy. I feel like someone made this service just for me! You place your first order and then they will automatically send you your next filter when it is time to change it! This is the subscription service EVERYONE NEEDS. Do you have a hard time remembering to change your air filter? Check out FilterEasy! 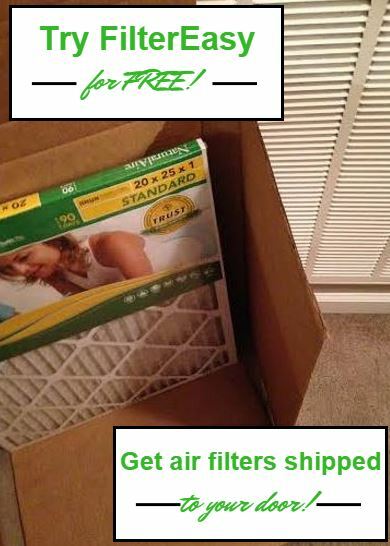 Get your air filters delivered to you when its time to change them. You can choose between three grades of filters – LiteAllergen, MicroAllergen and SuperAllergen so you can get the right filter for you! Plus, click here for the special offer to get your first filter FREE! Just choose the one that is right for you and see if the FilterEasy service makes your life easier! Click here to give it a try! I mean, really, I could have come up with this idea…..if I didn’t forget about my air filter all.the.dang.time. 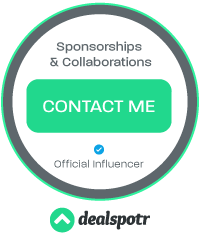 Plus, once you sign up and love it, you can refer your friends. 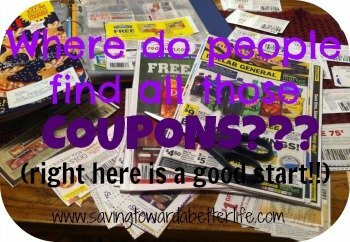 They get $20 off their first order and you get $10 for referring them! Previous post: Walmart: So Delicious Dairy Free Mousse Pint just $.98!